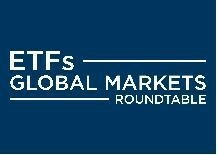 Total Assets invested in ETFs and ETPs listed in the Middle East and Africa decreased 7.75% to $29.18 Bn by the end of December. Year-to-date, assets have decreased 35.66% from $45.35 Bn at the end of 2017. Actively managed products attracted the greatest net new assets during the month. 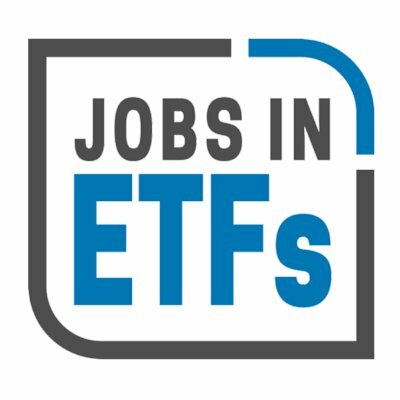 At the end of December 2018, the Middle East and African ETF/ETP industry had 746 ETFs/ETPs, with 760 listings, assets of $29 Bn, from 45 providers listed on 14 exchanges. Following net outflows of $273 Mn and market moves during the month, assets invested in ETFs/ETPs listed in the Middle East and Africa decreased by 7.75%, from $31.63 Bn at the end of November 2018, to $29.18 Bn. Equity ETFs/ETPs listed in the Middle East and Africa saw net outflows of $147 Mn in December, growing net outflows for 2018 to $1.74 Bn, greater than the $1.64 Bn of net outflows seen in 2017. Fixed Income ETFs and ETPs listed in the Middle East and Africa saw net outflows of $64 Mn, bringing net outflows for 2018 to $1.21 Bn, greater than the $587 Mn in net outflows for 2017. The top 10 ETFs by net new assets collectively gathered $47 Mn in December. The Sygnia Itrix MSCI World (SYGWD SJ) gathered $25 Mn, the largest net inflow in December.